exercise physiology, fitness testing, equipment use and health assessment. There are also 15 hours of hands-on practical training labs. 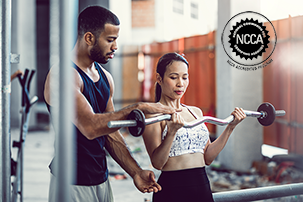 requirements, including passing the exams, will receive a Level 1 Certified Personal Trainer certificate from the World Instructor Training School. This 50-hour program provides you with the knowledge and skills needed to perform the duties required of a dialysis technician. 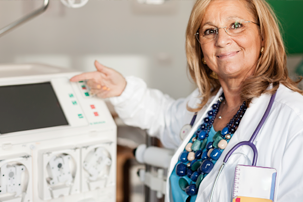 Under the supervision of physicians and registered nurses, dialysis technicians operate kidney dialysis machines, prepare dialyzer reprocessing and delivery systems and maintain and repair equipment. Technicians work with patients during dialysis procedures and monitor and record vital signs as well as administer local anesthetics and drugs as needed. Additionally, they may also be involved in the training of patients for at-home dialysis treatment. 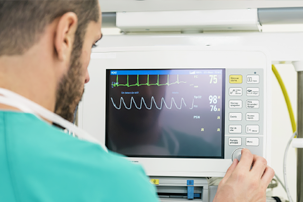 This comprehensive 50-hour EKG Technician Program prepares you to function as an Electrocardiograph (EKG) technician and to take the ASPT EKG Technician exam and other national certification exams. This class will include important practice and background information on anatomy and physiology of the heart, medical disease processes, medical terminology, medical ethics, legal aspects of patient contact, electrocardiography and stress testing. Additionally, you will practice with EKG equipment and perform hands-on labs including introduction to the function and proper use of the EKG machine, the normal anatomy of the chest wall for proper lead placement, 12-lead placement and other clinical practices. ICD-10PCS and/or the ICD-9 manual), complete common insurance forms, trace delinquent claims, appeal denied claims and use generic forms to streamline billing procedures. Academy of Professional Coders (AAPC) Certified Professional Coder exam (CPC or CPC-H Apprentice), the American Health Information Association Certified Coding Associate (AHIMA) exam and other national certification exams. 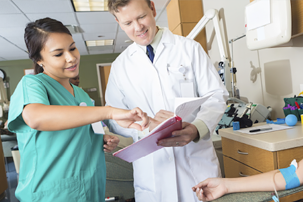 Become a certified phlebotomy technician in just eight weeks! This program combines online and lab-based instruction so you can gain critical thinking skills and hands-on experience. You will perform venipunctures, capillary punctures, and specimen labeling and handling using lifelike arms and class volunteers. 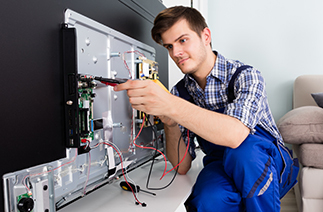 Prepare for the InfoComm AV Technologist certificate and employment as an entry-level audio-video technician. You’ll gain in-depth knowledge of the science and technology of basic networking, audio, visual and audio-visual systems integration. Set your path for advanced training, certification and professional advancement opportunities in the AV industry.